One rule: No rules! Welcome in a new universe where the only thing that is important is to party. 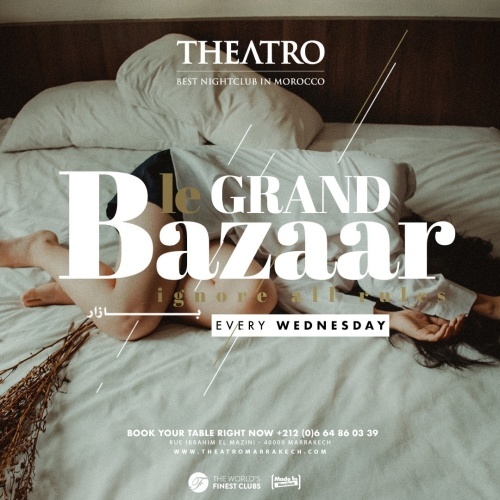 This fantastic world come to life every Wednesday at Theatro. Are you ready for this awesome trip? 2014 © Theatro Marrakech. All rights reserved.